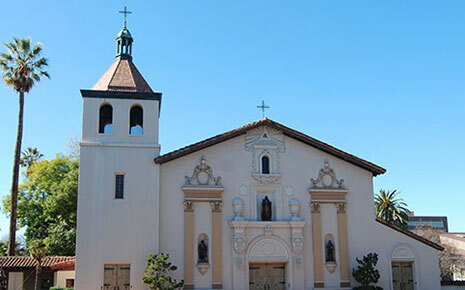 The beautiful mission on the campus of Santa Clara University is not the original religious and military outpost established by Franciscan padres in the 1700s, but it has stood for almost 200 years as a symbol of the spirit of exploration and community that is Santa Clara. The transformation of the city from agricultural powerhouse shipping fruit and vegetables throughout the nation to the birthplace of technology inventions that changed the world had a consistent thread – creativity, entrepreneurial enterprise and just plain hard work. Santa Clara acknowledges its roots through historic preservation, educational museums and respect for hometown values. Levi’s Stadium is the most recent addition to Santa Clara’s inventory of world class features. 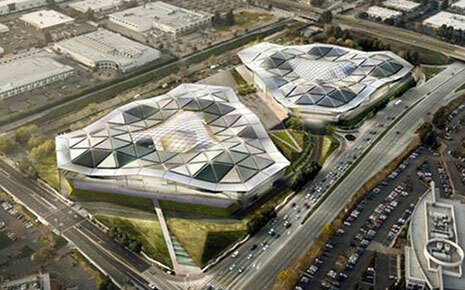 Five-time Super Bowl champions, the 49ers, will show off their impressive athletic skills in the $1.2 billion facility that promises the best game day experience in National Football League. Not far away, Olympic athletes train at the City’s International Swim Center and the Earthquakes play Major League Soccer matches against teams from throughout the U.S. and Canada. 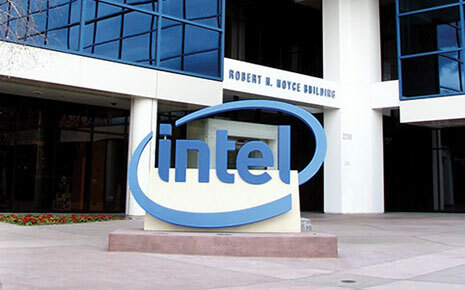 With the presence of Fortune 500 companies such as Intel and Applied Materials and Santa Clara University, rated by Forbes as one of America’s top colleges, Santa Clara is the home and workplace of the best and brightest minds that are changing the world. Santa Clara is a community that always has its eye on the future, starting with its investment in renewable energy by Silicon Valley Power, the City’s electric utility, where more than 25% of its power mix comes from wind, solar, hydro and geothermal sources. 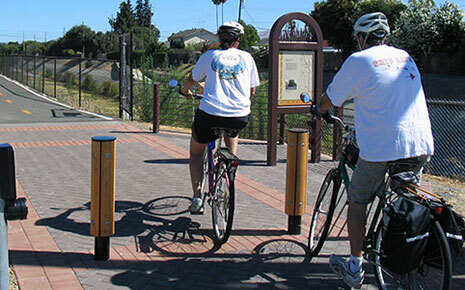 The City’s willingness to explore innovative approaches to standard municipal issues has built a foundation of unique attributes that are compelling and persuasive justifications for private investments in Santa Clara’s future. More than $3 billion in new development projects are on the horizon for Santa Clara in the next few years, with the likelihood of more to come. Diversity is everywhere in Santa Clara – from its population where a majority of residents are non-Caucasian with about a third born outside the U.S. to its variety of neighborhoods, businesses, ethnic restaurants and shops, multicultural activities, peacefully co-existing faith groups, and accommodation for different languages and perspectives. In many homes, families speak Spanish, Chinese, Korean, Tagalog, Vietnamese, Portuguese or another language of their homeland in addition to English. 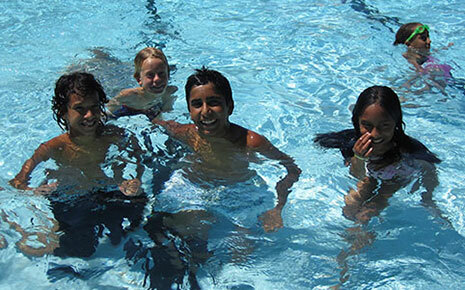 These world citizens were drawn to Santa Clara because of its educational and job opportunities as well as the community’s embracement of diversity. Every year Santa Clara improves and enhances the assets that qualify it to be named the 7th most livable city in the U.S. New homes at every price point, from affordable rentals to luxury condominiums and single family houses, are under construction. Jobs for a skilled workforce are provided by the growing number of companies choosing Santa Clara as the place to start and expand. The award-winning library adds to its collection and programming and continues to attract more than 1.4 million visitors annually. Museums, performing arts groups, sports teams, restaurants and special events fill the calendar with activities for all age groups. By operating all of its own services to the community, Santa Clara can control costs so that rates are kept low, ensure reliability, and commit to the highest levels of customer response and satisfaction. Because it is all local, residents and businesses can quickly access information, request service appointments, and make suggestions for improvements that will be given prompt consideration. 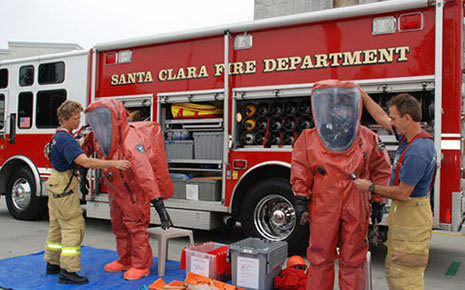 Striving for excellence has earned Santa Clara a reputation as one of the safest cities in the U.S. with fast emergency response times, awards for public facilities serving seniors and youth, top ranking for street conditions, and national honors for energy capacity, conservation and reliability. And free outdoor WiFi service for everyone! Every year Santa Clara improves and enhances the assets that qualify it to be named the 15th most livable city in the U.S. New homes at every price point, from affordable rentals to luxury condominiums and single family houses, are under construction. Jobs for a skilled workforce are provided by the growing number of companies choosing Santa Clara as the place to start and expand. The award-winning library adds to its collection and programming and continues to attract more than 1.4 million visitors annually. Museums, performing arts groups, sports teams, restaurants and special events fill the calendar with activities for all age groups.